One of the key ingredients to a successful business is having positive cash flow. Ensuring you receive the money that customers owe you (commonly known as accounts receivable) in a timely manner is one of the ways to achieve this. If you currently create invoices using a spreadsheet or word processing program, it’s time for you to upgrade to an invoice generator! In this article, we will share the top 5 free invoice generators. By upgrading from a program where you create manual invoices to using an invoice generator, you will save a lot of time, get paid a lot faster with the online payment feature and you can keep better track of invoices when they become past due. 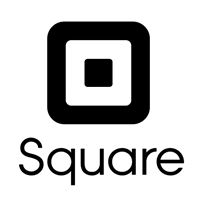 As a business owner, you may have one of those Square credit card readers that plugs directly into your phone so that you can take credit card payments on the go. What you may not know, is that Square also has a free invoice generator program called Square Invoices. Square Invoices allows you to create professional-looking invoices that you can customize with your company logo and the color scheme of your choice. You can email invoices to your customers and the system will keep track and notify you once a customer has viewed an invoice. No more “I never received the invoice” excuses. If for some reason you need to resend an invoice to a customer, you can do that in just a few clicks. In addition to being able to set up automatic reminders to customers whose invoices are past due, you can also set up recurring payments so that customers who need to make regular payments (i.e. monthly, quarterly) will automatically be charged without you having to manually send an invoice to them each time. You can add a custom field for a tip. This allows those customers who want to show their appreciation by giving a little extra the ability to do so. You can give a customer a price break by adding a discount to an invoice and Square Invoices will do the math for you. Customers can use the online tool to ask questions about their invoices as opposed to picking up the phone or sending an email. All major credit cards are accepted as well as debit cards. On average, you can expect for the payment to be deposited to your bank account within 2 business days. 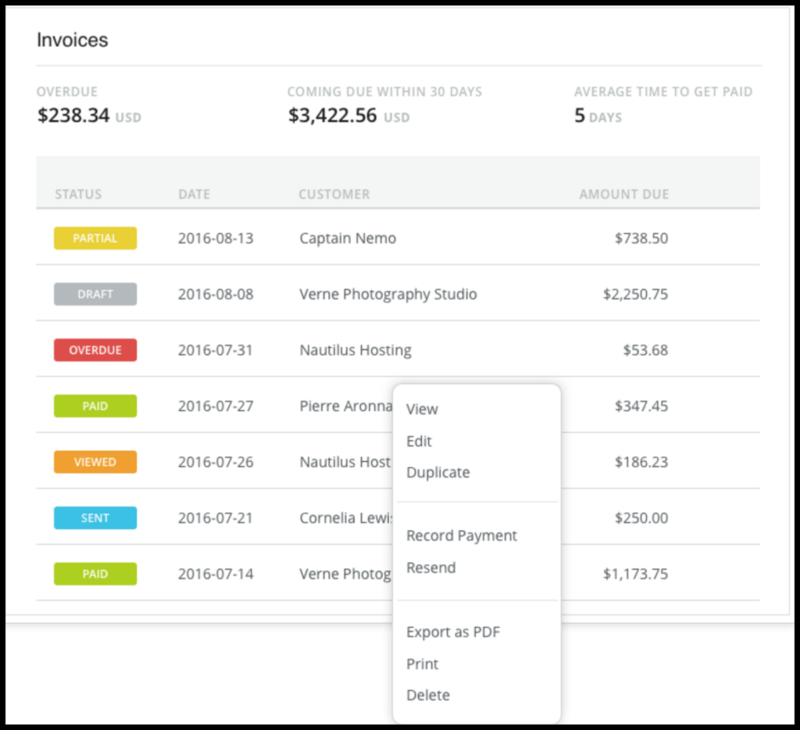 Square Invoices also allows you to manually mark invoices paid with cash or check. I was disappointed to find that Square Invoices doesn’t have an accounts receivable aging report. The A/R aging report is a report that includes detailed invoices that are grouped by the number of days past due. (i.e. 30 days, 60 days, 90 days etc;). If you use an accounting software program like QuickBooks, you can run an A/R Aging report in just a few short minutes. Have you ever heard of Due? Neither had I before I started doing my research for this article. Due is an up and coming online invoice and digital wallet product that has been featured on CNN, Fox News, TechCrunch, Mashable and Small Business Trends. Similar to Square, you can send an unlimited number of invoices to customers for free. You only have to pay the credit card processing fees when a customer pays you online. You can choose from several customizable invoice templates that you can add your logo and brand colors to. Unlike Square, Due comes with time tracking tools and supports multiple currencies; we will discuss both of these features in a just a few minutes. If you have customers that you need to put on a billing schedule, (i.e. monthly or quarterly), you can set up Due so that customers will automatically be charged on their respective due dates. This will not only save you time since you won’t have to create the invoice each time but it will also allow you to get paid faster because you won’t have to wait for your customer to pay the invoice. To keep track of invoices that have been paid and those that remain unpaid, you can do so via the Due dashboard. Below is a snapshot of the Invoice dashboard from the Due website. Built in time tracker that you can start and stop to keep track of the amount of time you or your employee’s spend on a client job. Ability to track invoices by customer job/project. Ability to invoice customers and receive payment in multiple currencies. With Due, your customers can select the pay option when viewing their invoice online and make a payment with any major credit card or debit card. There are no hidden credit card fees or transaction fees. Due has kept things simple by only charging 2.8% for all online payments. On average, the payment will be deposited into your bank account within 2 business days. Similar to Square Invoices, Due does not have an accounts receivable aging report. However, you can use the Dashboard (above) to keep an eye on your unpaid invoices so that you can follow-up with your customers about payment. Wave is one of those products that you have to see it to believe it. What I mean by that is Wave is not only great for generating invoices for your customers but it is a full fledged accounting software program that you can use to manage vendor bills, import bank & credit card transactions and create financial statements; all for the total price of zero! Wave is ideal for contractors, freelancers and small businesses with 9 or fewer employees. Similar to Square Invoices and Due, Wave offers the ability to create an unlimited number of invoices; you just have to pay the credit card processing fee of 2.9% plus 30 cents per transaction. Customers can make an online payment directly from their online invoice. Payment will generally take a couple business days before you will see it hit your bank account. As I mentioned, Wave does a lot more than just invoice customers. You can learn more about the features and benefits of using Wave to run your business here. Create an accounts receivable report so that you can keep track of past due customer invoices. Download your bank and credit card transactions into Wave so that you can manage expenses. Manage and pay your bills. Create profit and loss and balance sheet reports to stay on top of your business. The one drawback to Wave is when you log into your account, you will see display ads on the far right portion of your screen. However, if you’re like me after a while you get so focused on what you’re doing that you don’t really notice them. In my opinion, this is a very small price to pay for a product that I can run my business on for absolutely free. Unfortunately Wave does not have a time tracking feature like Due and it does not offer an online tool that allows customers to ask questions about their invoices like Square offers. Zoho is known for its’ suite of products that includes: Zoho CRM, Zoho Reports, Zoho Projects, Zoho Expenses, Zoho Inventory and Zoho Books. 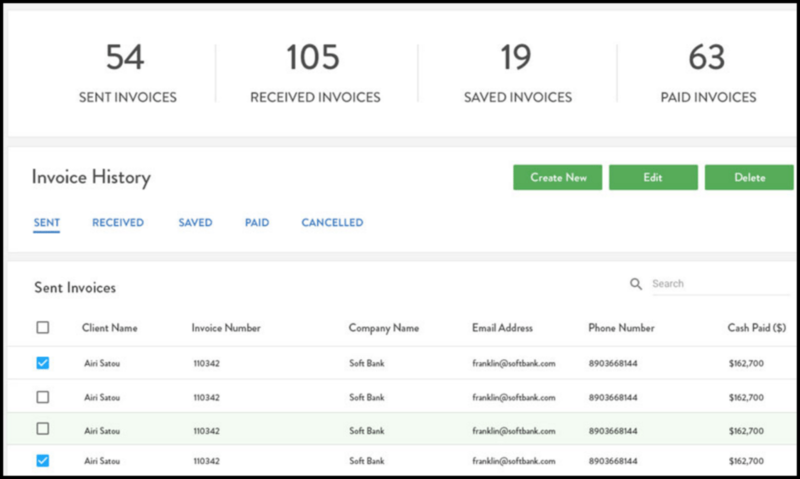 In addition to these products, Zoho has an invoicing program called Zoho Invoice that is primarily used for creating and managing customer invoices. If you currently use one or more of the Zoho products then Zoho Invoice is probably going to be a great fit since a key benefit of using Zoho products is they integrate seamlessly with each other. However, unlike the products that we have discussed so far, Zoho is going to cost you if you need to send invoices to more than 5 customers. Zoho offers four subscription levels: The free version comes with a limit of five customers that you can invoice per month. The basic subscription is $7 per month and allows you to invoice up to 50 customers per month. If you need to invoice more than 50 customers per month, you will find the pricing for the additional subscription levels here. Unlike Square Invoices, Due, and Wave, Zoho does not have their own credit card processing service. Instead, they allow you to decide which of the payment processing services you would like to use. This works great if you already use one of the companies that integrates with Zoho, since you can just link your existing payment account to Zoho invoice. Here is a full list of payment gateways that you can choose from. Zoho does not charge a fee for the credit card processing feature, so your rates will be based on the payment gateway that you choose. You can create an accounts receivable aging report that will help you to manage your unpaid customer invoices (i.e. accounts receivable). This is the only product that is not an accounting program that offers this report. Client portal – customers can view, print and pay their invoices within a secure online portal. Ability to track your expenses. 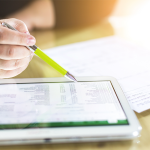 The benefit of tracking your expenses and invoices all in one place is that it’s easy to keep an eye on your cash in and out. As discussed, Zoho does not include a built in payment gateway which will allow your customers to make online payments. However, you can select one of the gateways that integrates with Zoho (like PayPal) and connect it to Zoho Invoice to accept online payments from customers. To check out Zoho, watch this short video. PayPal is probably still one of the most popular ways to securely send and receive money, so it may not be a surprise to you that you can also use PayPal to invoice your customers. 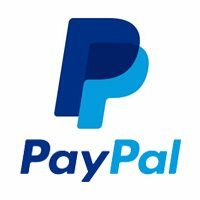 You can send invoices for free using PayPal. The fees kick in when your customer makes a payment with their debit or credit card. With PayPal, you can email customers their invoices in a PDF format or send them a link; you can send reminders to customers whose invoices are past due and you can accept partial payments and deposits from customers. 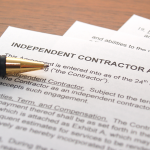 You can also keep track of which invoices are paid and unpaid. Ability to send invoices up to 100 customers at once. Accept payment from 200 plus markets around the globe. The one thing that you can’t accuse PayPal of is being “fancy”. Unfortunately the one drawback is that they do not offer a lot of options to customize your invoices. To check out PayPal, watch this video. If you’re on a budget like most small businesses, then the good news is that the 5 free invoice generators we have discussed fit right into your budget! Each of these products (our favorite being Square) allow you to create invoices in a lot less time than you would using a spreadsheet or word processing program. In addition, you can stay on top of customer invoices so that when they become past due, you can send a friendly reminder to your customers to request payment with just a few clicks. By accepting online payments, you will receive money directly into your bank account on average within a couple of business days. This beats waiting for your customer to mail you a check, and then having to take time out of your busy schedule to go to the bank where you will have to to stand in line to make a deposit. Online payments allow you to access cash a lot sooner which can be crucial to the success of running a business. Nice post Crystalynn. To add to the list is this free tool I have been using to send all my invoices. Hi Tony, glad you liked the post. Thanks for sharing this one with us, I will definitely check it out!